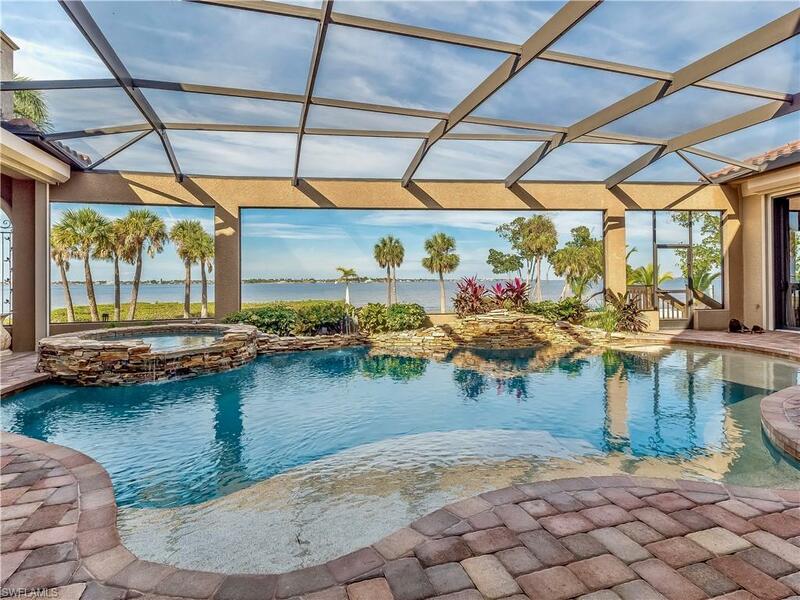 11460 Longwater Chase Ct Fort Myers, FL. 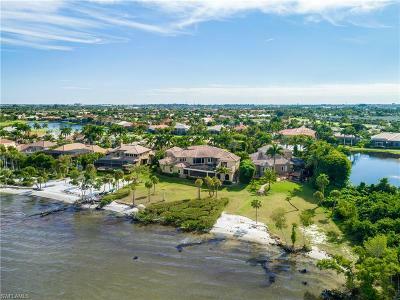 | MLS# 219003113 | Southwest Florida Residential Real Estate for Sale. 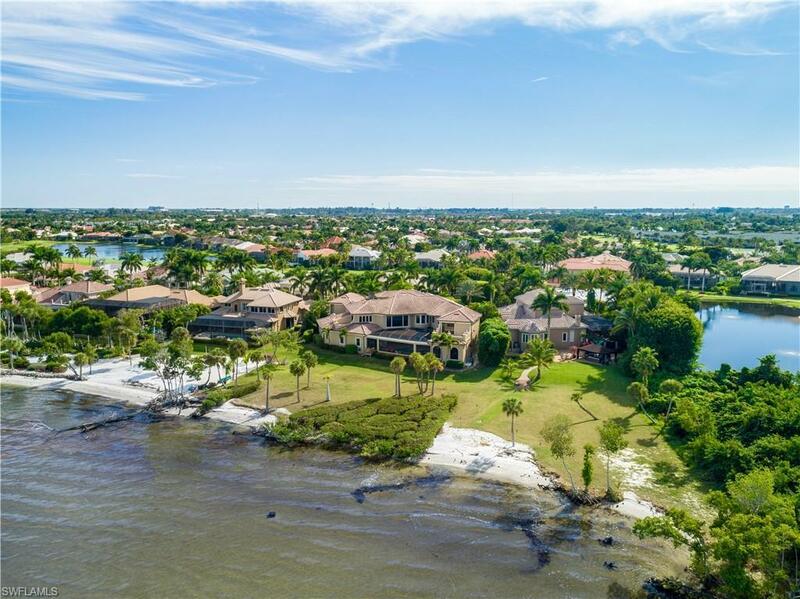 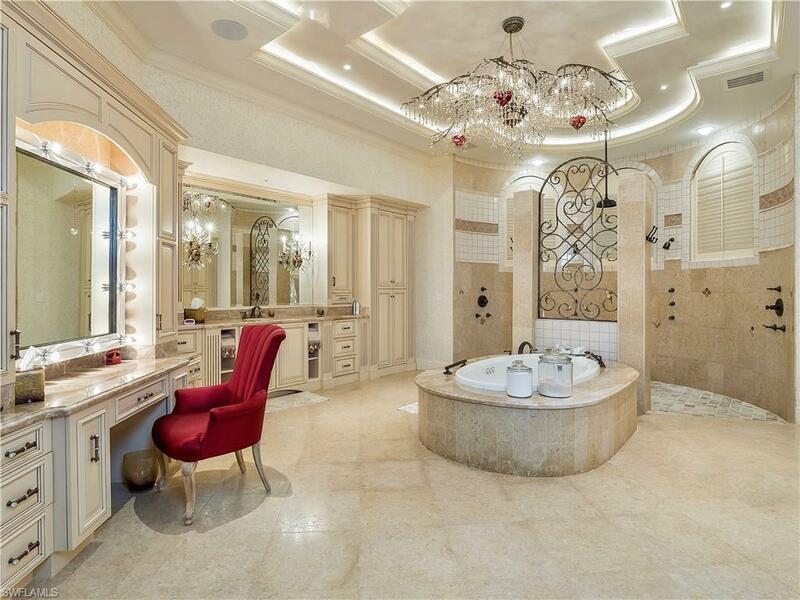 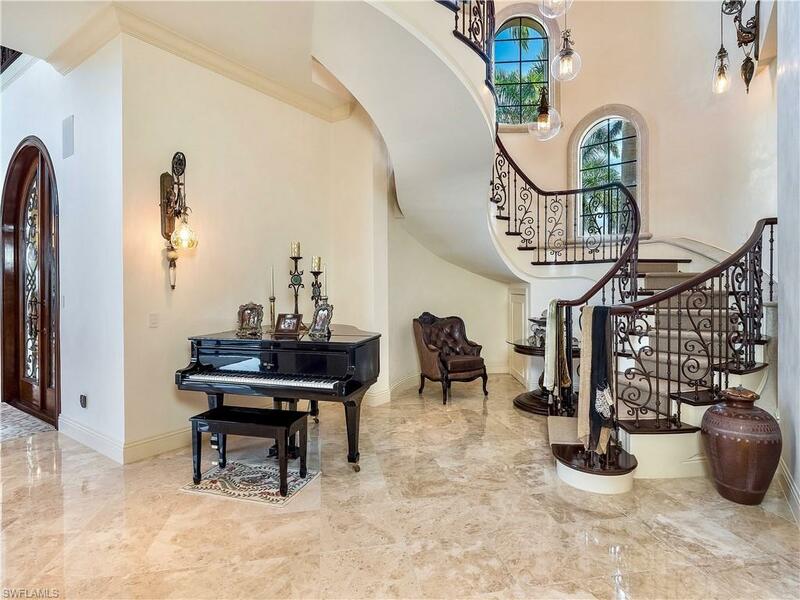 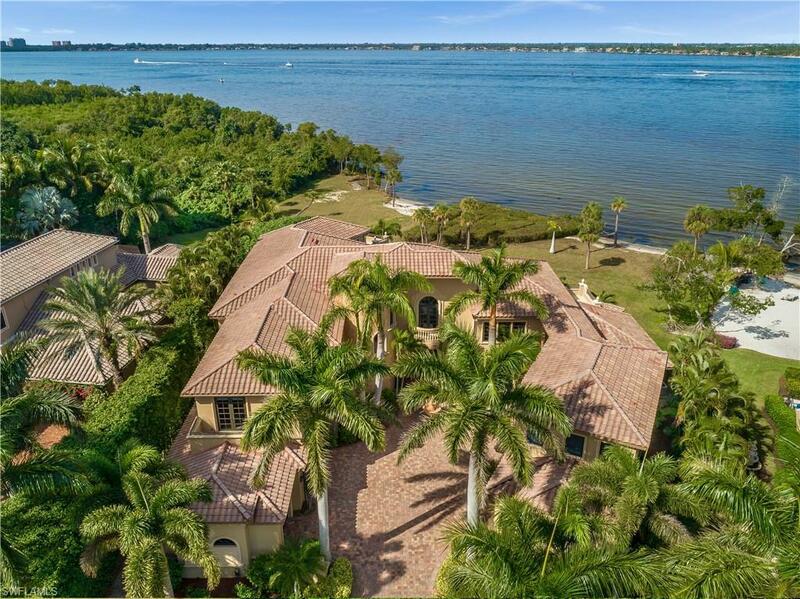 Live life luxuriously with this amazing waterfront Estate in Southwest Florida. 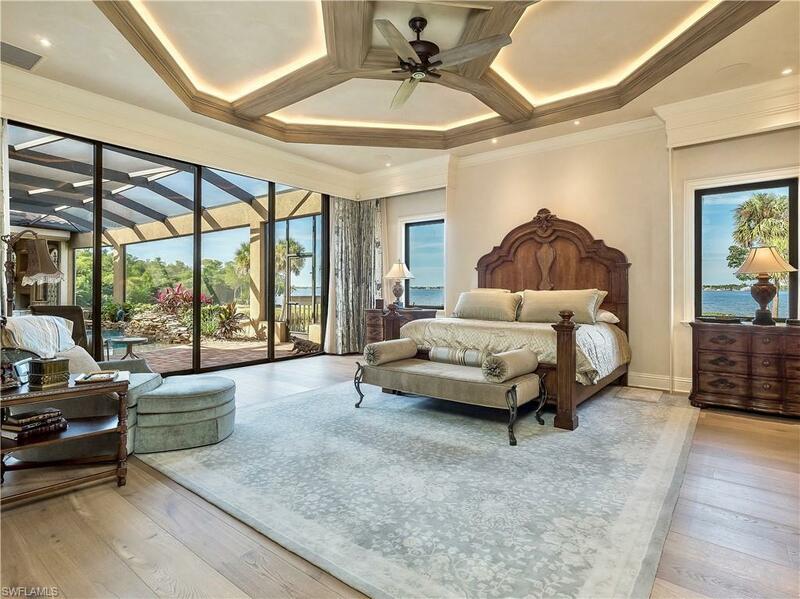 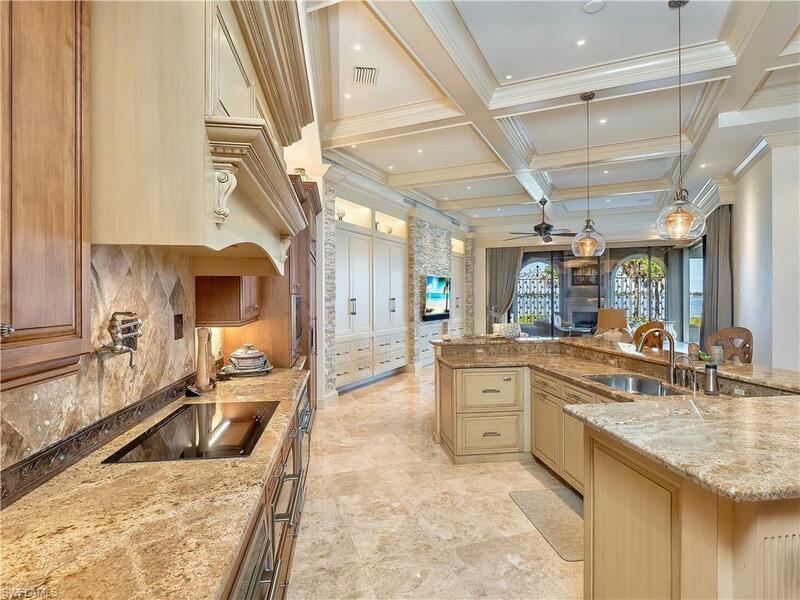 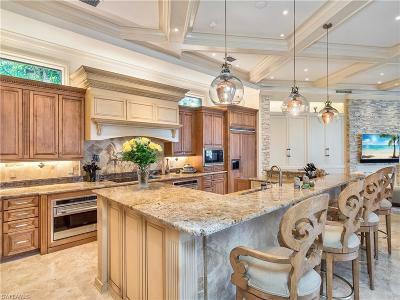 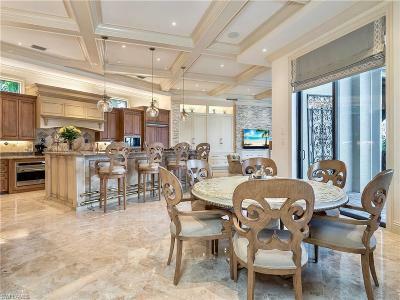 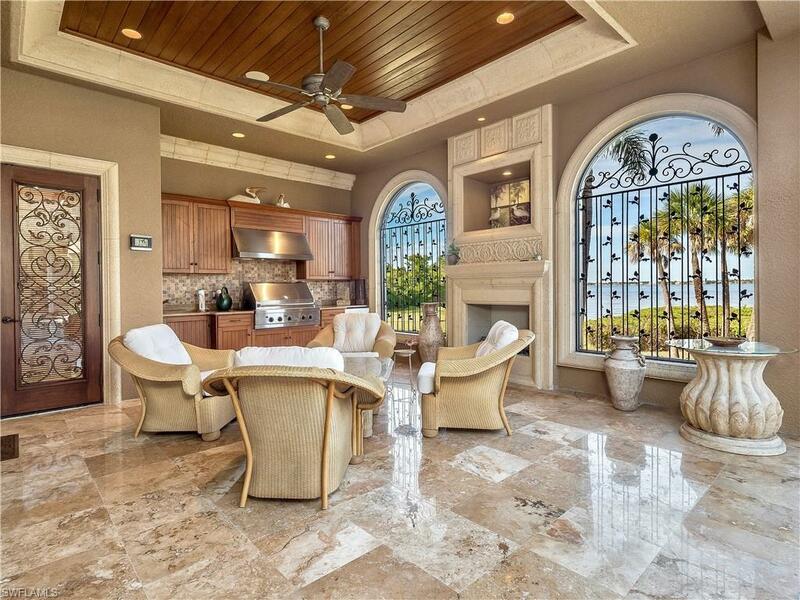 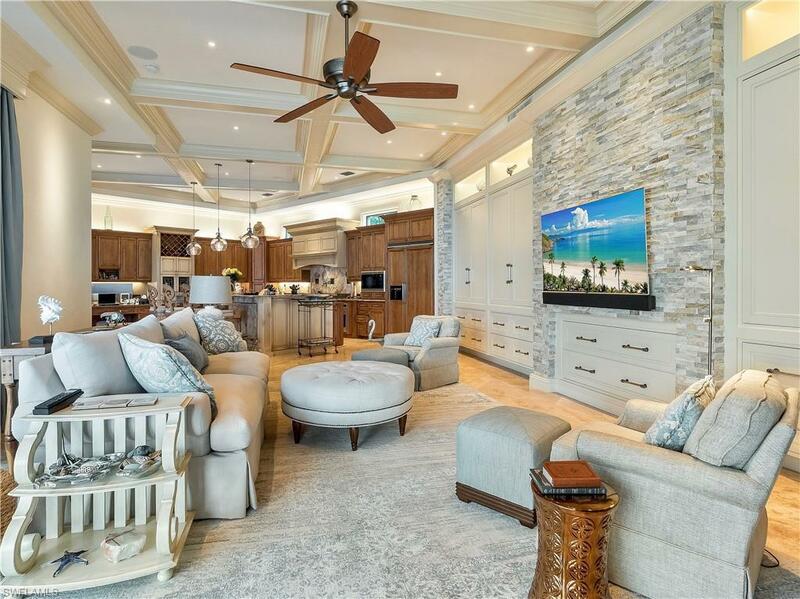 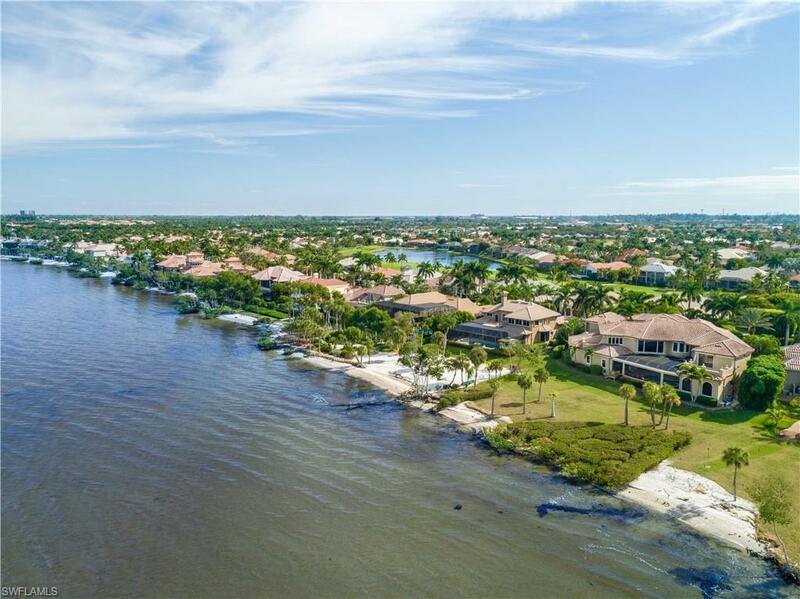 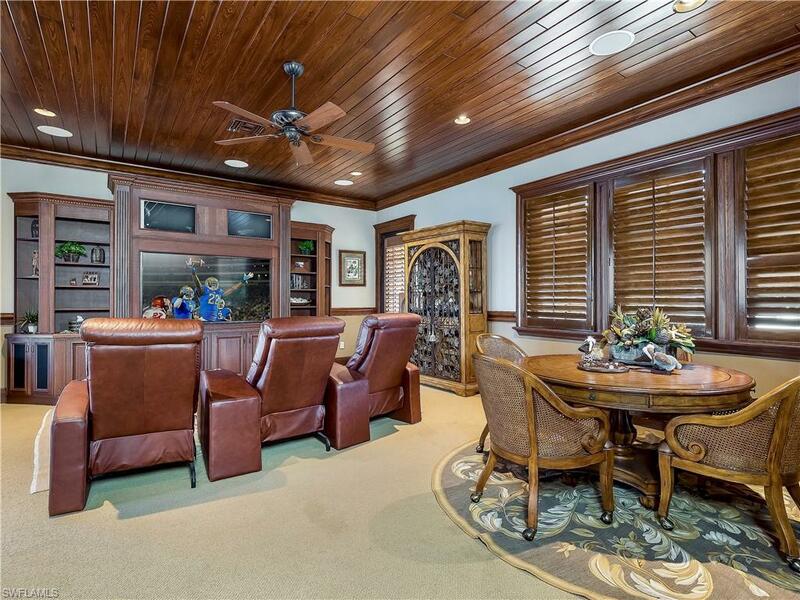 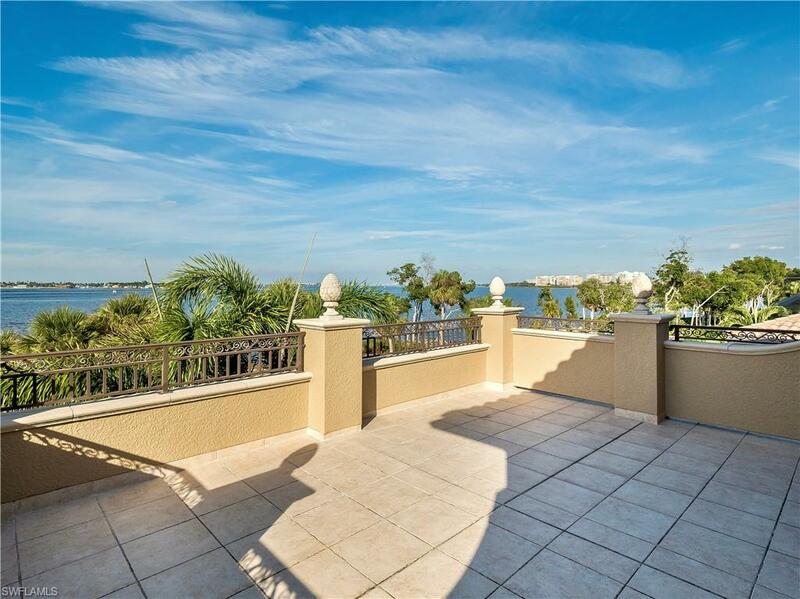 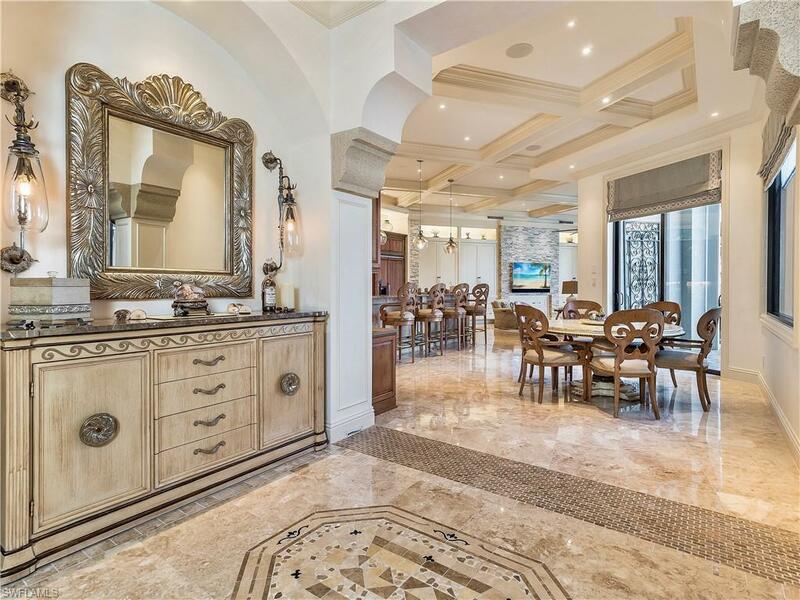 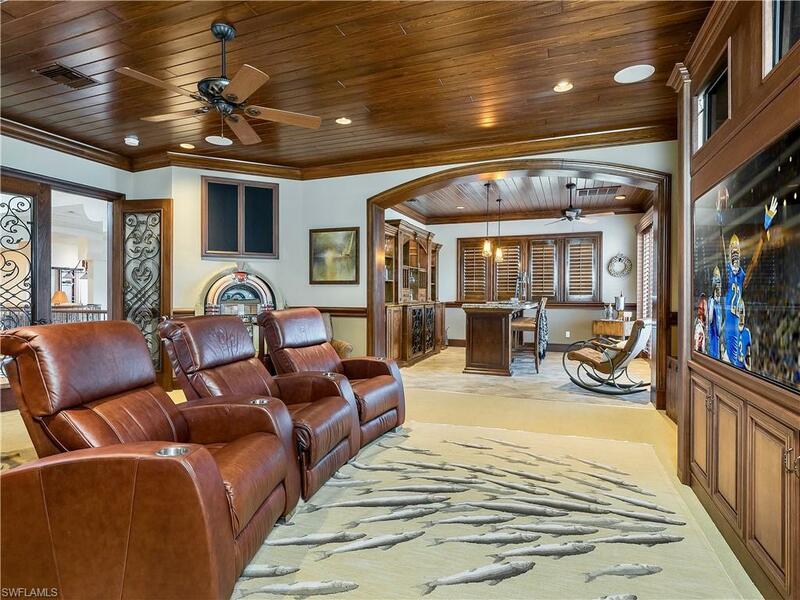 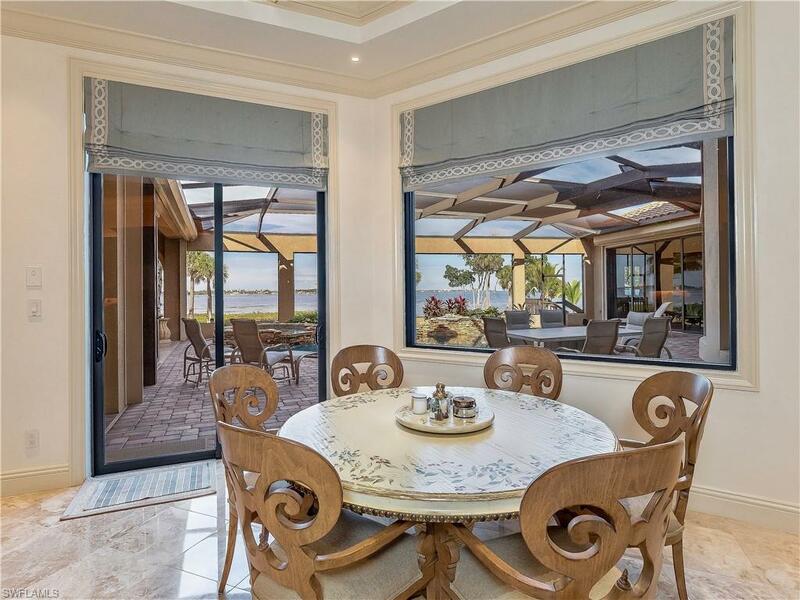 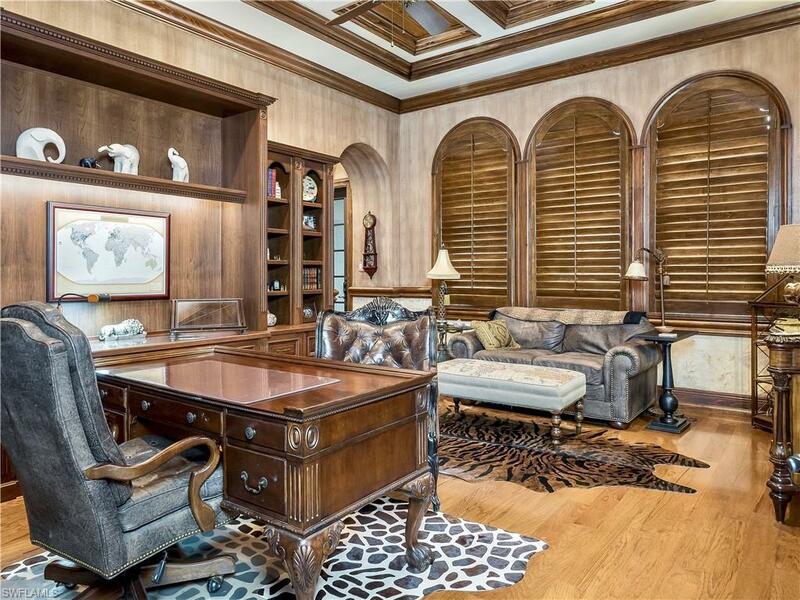 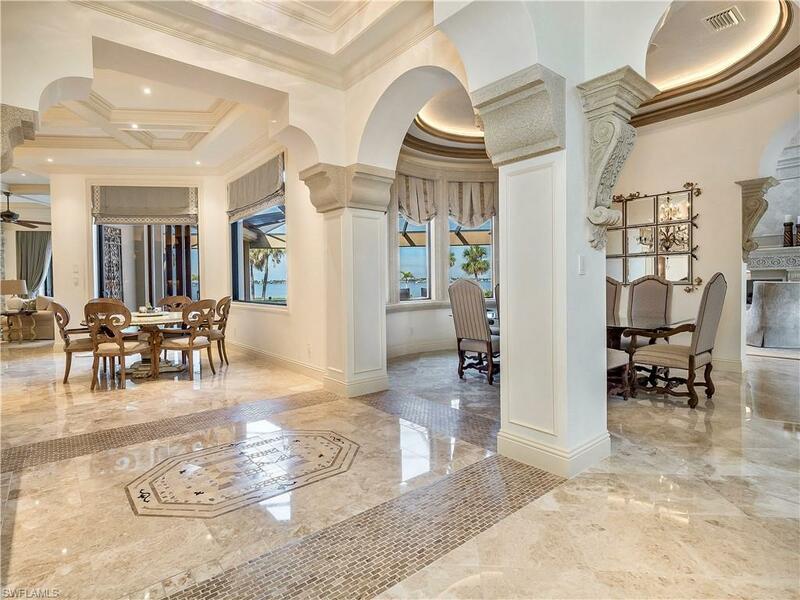 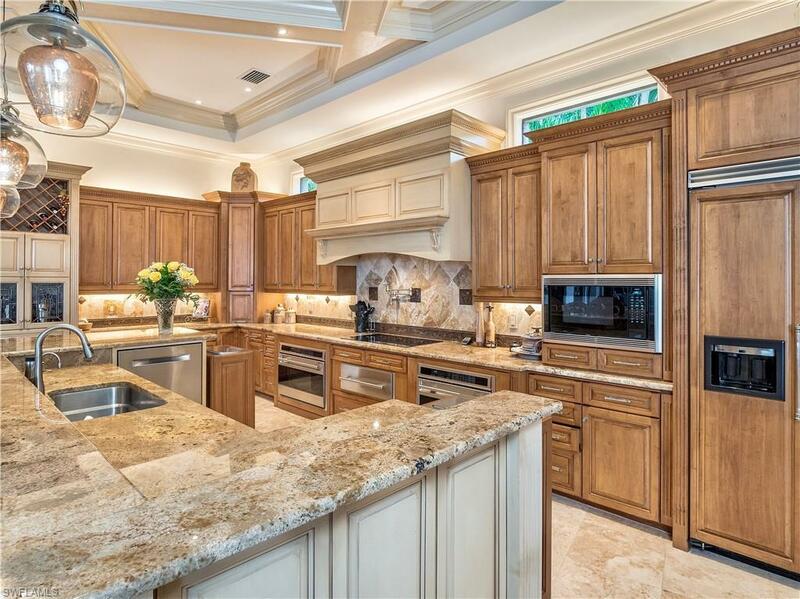 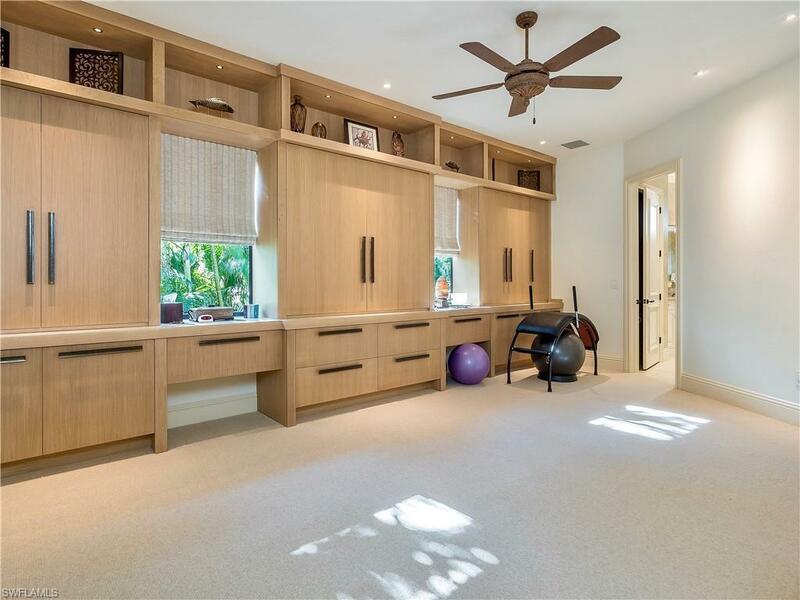 This over-the-top modernized Mediterranean show place with 11, 000 ft.² of living w/separate guest house is located in Gulf Harbor Yacht and Country Club, one of the premier gated communities on the West Coast of Florida. 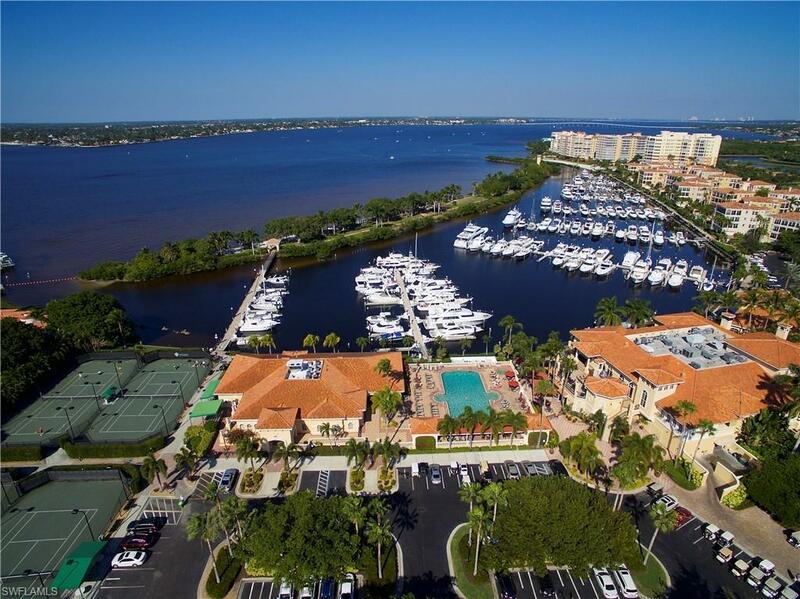 Spectacular deep water yacht club and full service country club amenities w/casual and formal dining rooms, pool side Grill room, full service gym and spa, tennis community pool/spa, and private beach area are all here to enjoy and experience.This exquisite estate is a waterfront wonder and offers every imaginable amenity that one would only expect to find in luxury living. 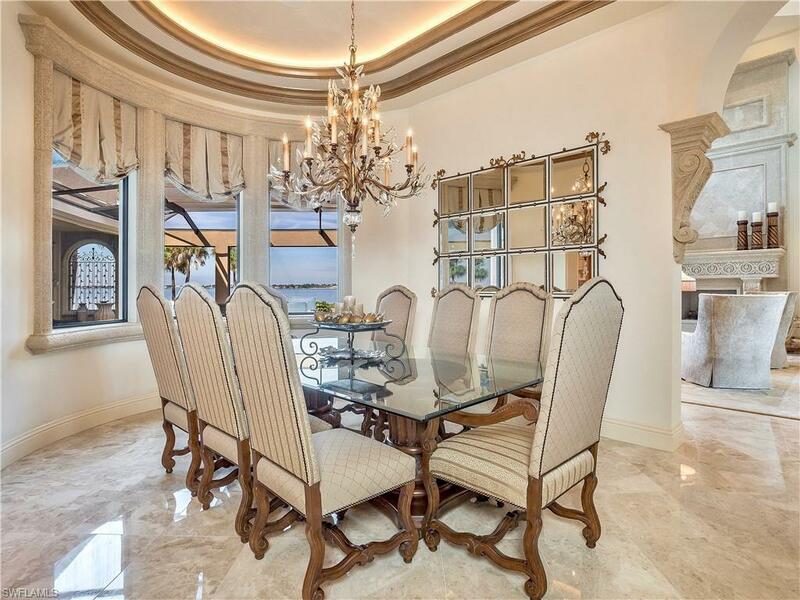 Indulge in Incredible detail, quality, Craftsmanship, and design. 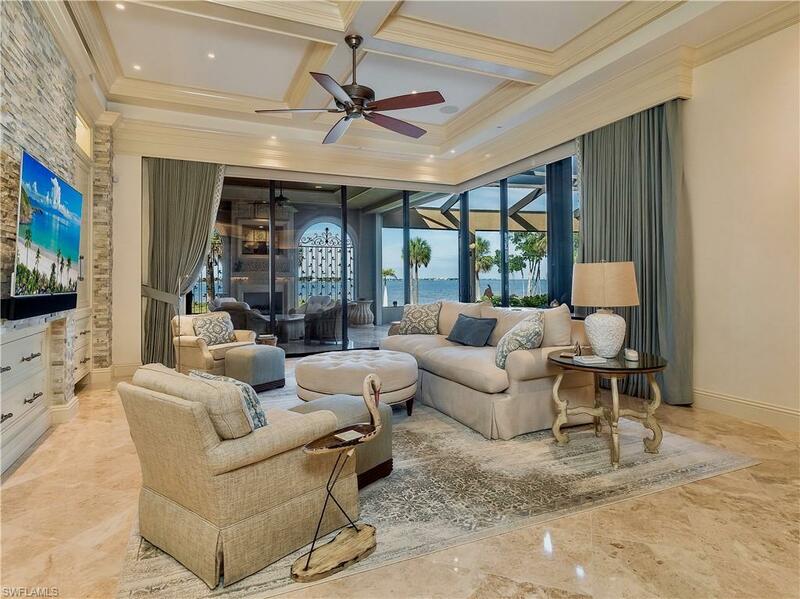 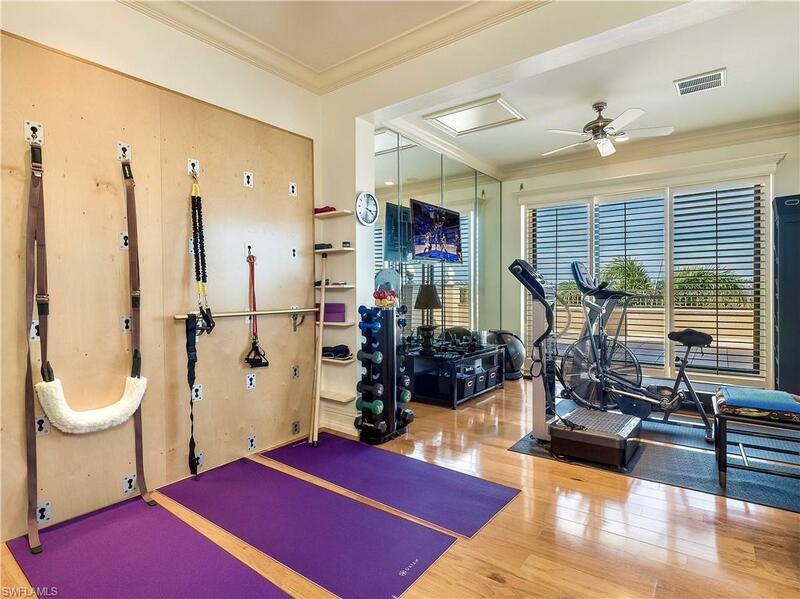 Features include spacious gathering rooms throughout, luxurious master retreat with spa like bath, media Fun room and bar area, Exercise and meditation rooms, resort style pool and outdoor entertainment rooms And so much more. 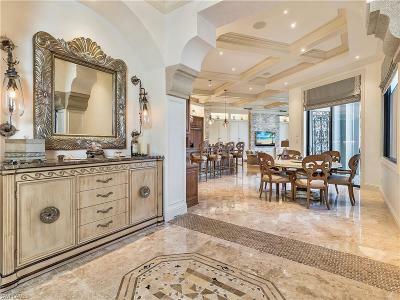 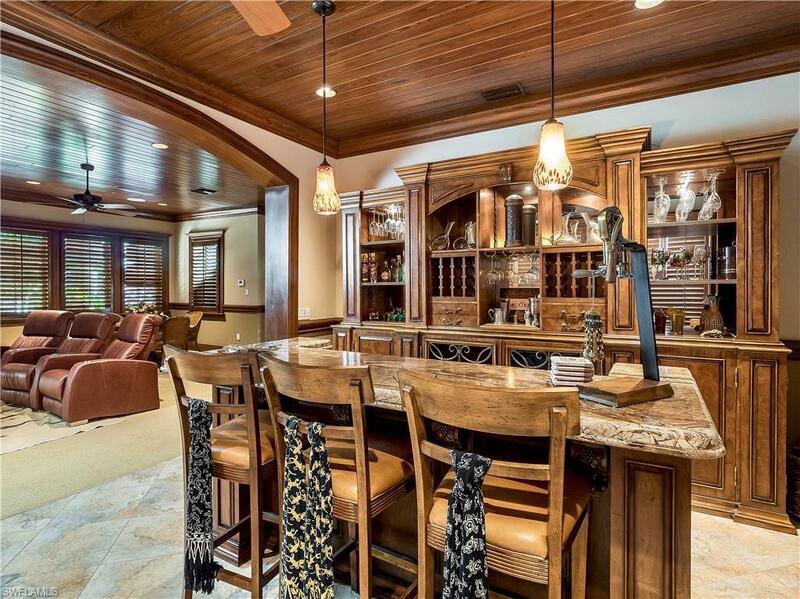 Turn heads and turn moments into memories with this unmatchable property and lifestyle.